Life is unscripted, so why not unpack a few tools that can help you along the way. The Art of Improv teaches young improv artists how to create something magical out of unpredictable situations. It’s an engaging form of live theatre that also works in the real world. In a supportive environment students learn how to collaborate, build on ideas, and work as a team while having fun at the same time. Classes for 9-12 and 13-19 are open for registration. Get ready to play, explore and share new ideas. 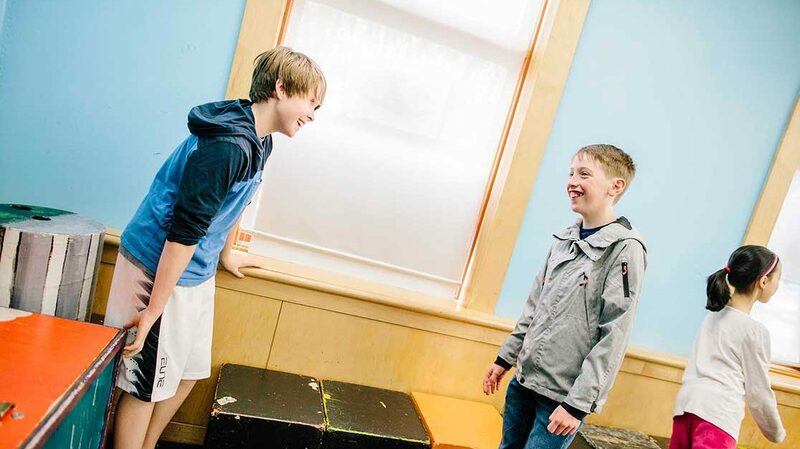 Improv classes for ages 9-12 and 13-19. Discover the fun, unscripted world of improv in a safe, supportive environment.